What is an Education, Health and Care Needs Assessment? How do we prepare Young People for Adulthood? 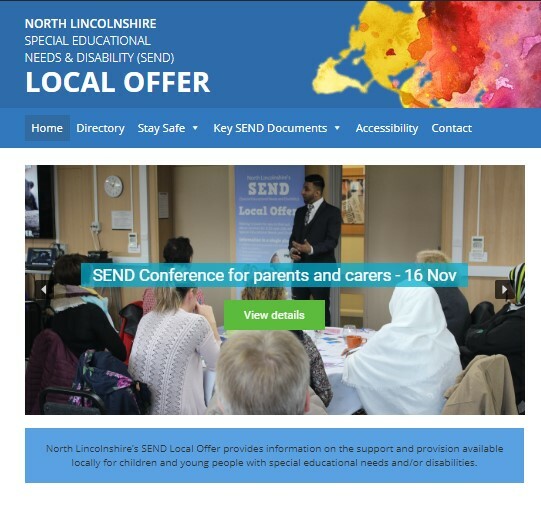 How do I contact the SEND Team?